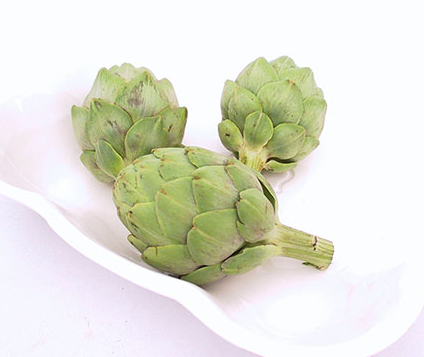 Growing artichokes from seed is easy and tasty when ready to harvest. 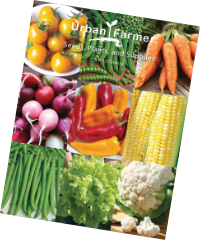 Enjoy the large, edible flower buds that can be incorporated into many meals and dips! 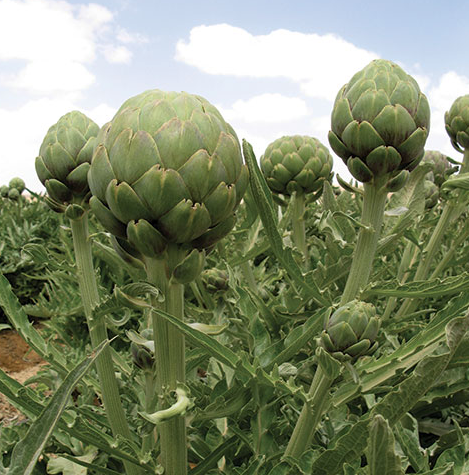 Globe artichokes can be grown in many places with the right care. 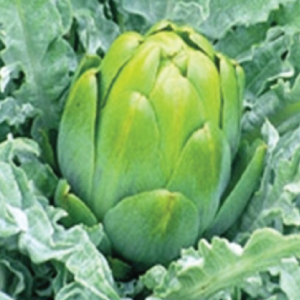 Although artichokes are perennials, certain varieties can be grown as annuals, even in cold climates. 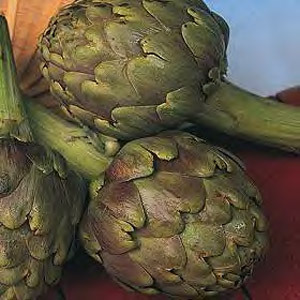 The Green Globe is America's favorite artichoke and the most popular and delicious tasting artichoke that we carry in our opinion! 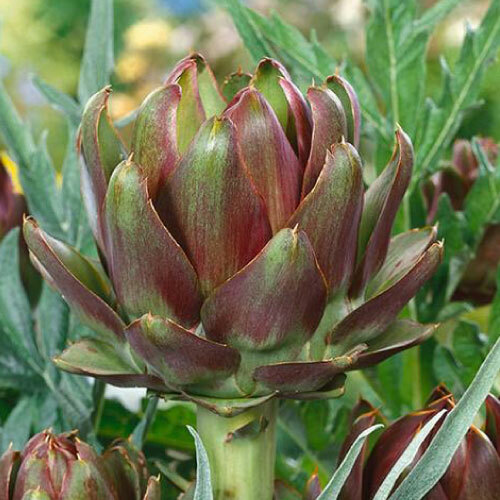 The Imperial Star is a very delicious and fast growing artichoke will produce in the first year, perfect for annual harvest! 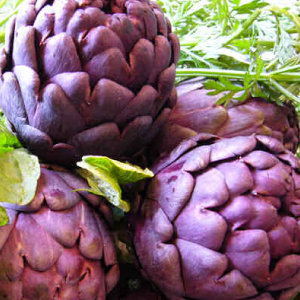 The Purple Italian Globe is a large purple tender artichoke that is an open pollinated variety from Italy with very tasty flower spikes. Violet is a beautiful purple French heirloom artichoke that not only is ornamental, but has a fine flavor perfect for adding to salads or other dishes. Wonder is a new artichoke variety that offers early yields and will produce often, making them perfect for market and commercial use!